Over the past couple of weeks, I was reminded of just how important it is to remain humble and nice no matter what. At Malta Comic Con 2013, I met some truly great and highly accomplished international comic book creators, and as luck (and the efforts of the great Kenneth Scicluna) would have it, I also scored the opportunity to interview Joshua Oppenheimer, the award-winning documentary director of The Act of Killing – arguably the most important film of our generation (with Mr Oppenheimer’s kind permission, I will be reproducing our conversation in full on this blog very soon). Both of these encounters flew in the face of certain notions we tend to hold about successful and/or famous people: that they’ll look down on anyone not in their position, or that they’re brusque and difficult. These artists were both on top of their game and very, very polite and accommodating people to boot: which made me chuckle privately to myself as I thought of the pompous figures I’ve met in my time who hadn’t accomplished half as much but still felt the need to peacock about (and having grown up in Malta, the ‘big fish in a small pond’ syndrome is very pervasive). One of the people I met at the Comic Con was Chris Thompson, the man behind the Pop Culture Hound podcast – a mainstay of discussion on all things comic book related. And because he’s such a nice guy, I’ll open this haphazard list of great podcasts I’ve listened to over the past year (so far) with one of his offerings. With the help of the Prince Charles Cinema in London, Chris Thompson’s Pop Culture Hound podcast delivers this conversation between comic book luminary and literary magus Alan Moore and his biographer Lance Parkin for all those who couldn’t be present for it on the night. 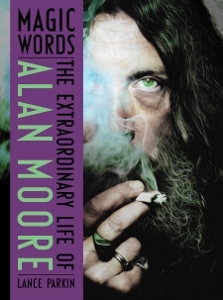 It’s worth a listen for anyone interested in Alan Moore’s work (obviously) but also for those who care about art and the future of humanity beyond our immediate physical and financial concerns. If that sounds a bit lofty well, it’s because it is. Moore was never one to pull his punches and neither was he ever cagey about embracing ideas that may veer away from the norm (and, perhaps, dangerously into ‘loony’ territory). This recent conversation is a heartening reminder that the Moore we know and love is very much alive and kicking and that, despite his general grumpiness about the contemporary cultural climate of the world, he always has something magical – the word is not incidental – to offer up to his listeners that will refresh their outlook and inspire them. I came to this one a little late and frankly, I’m a bit miffed – I had been hunting around for a podcast on this very subject for quite a while. It’s a period I’m interested in particularly because it concerns the development of my country of origin – Serbia – while following on from another podcast I used to listen to with relish – Mike Duncan’s excellent The History of Rome. Host Robin Pierson openly acknowledges that this podcast follows on the heels of The History of Rome both in form and in content – delivering a comprehensive sweep of the period in 20-30 minute chunks. I haven’t reached all that far into this podcast just yet, but I’m enjoying it very much so far. 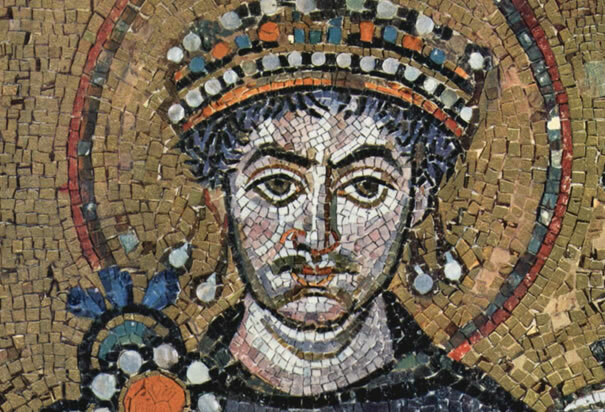 I’ve chosen the episode dedicated to Emperor Justinian because, as Pierson says, his is a life packed with incident, and is I think in many ways representative of the kind of conflicts that characterised the Byzantine age. 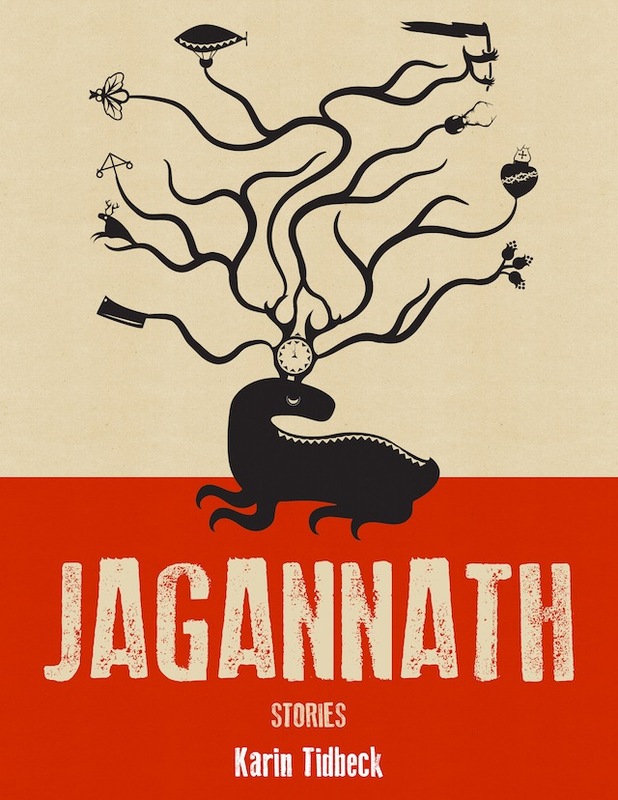 One of the reasons I really got into podcasts was because they offered the possibility to enjoy short fiction while ‘on the go’, and in a way that preserves some of that time honoured by sadly fading format of oral storytelling. Lightspeed Magazine – offering a selection of science fiction and fantasy fiction compiled by master editor John Joseph Adams – is a great venue for varied, colourful work, and Tidbeck’s story is a fine example of how genre fiction can be made to do some great things if the writer in question is a brave, playful and emotionally honest one. I keep coming back to this poignant story about a theatre troupe performing to seemingly nobody, especially because it’s so sensitively narrated by Kelley Catey in its podcast version. The Danish filmmaker Nicolas Winding Refn (Drive, Only God Forgives) is one of my favourite directors. His most recent film, Only God Forgives, suffered something of a drubbing at the hands of the critics (and, from what I can tell, a bemused shrug on the part of the general moviegoing audience), but to me it only reaffirmed his alchemical mix of lush visuals, unflinching brutality and his masterful employment of archetypal figures. So it’s hardly surprising that I enjoyed listening to this expansive interview, which apart from picking apart the engine behind Only God Forgives, draws parallels to some of his previous films – particularly Valhalla Rising, a Viking-era thriller starring Mads Mikkelsen which is reminiscent of both Werner Herzog’s work and Apocalypse now – a cocktail I can’t resist. And how about you? Any good podcasts you’ve heard recently?